Finally after what seemed like forever I completed my build. Like any first time builder I sort of expected some sort of major problem to occur but it went smooth (At least no MAJOR issues). Started at around 7:30pm and finished the build by 11pm or so. Not too bad, I honestly thought I was going to take like 8 hours but I wasted a lot of time simply because I forgot something or didn't know where this or that went. I did spend like 8 hours just installing and configuring everything. My next build should be quicker. The prices mean that if it's purchased, I had it BEFORE I started planning this build. If you really want a full price, I think around $1400 is right. Guess I'll break everything down. CPU: What else to say? Extremely solid processor for general use and gaming, which is what I do. I also got a pretty good deal on it. I have only seen it at $199 for an in-store purchase at microcenter. Got it for $35 off at tigerdirect but shipping was slow. Just did a quick overclock of 4.2 with no problem. Update: After windows 8 failing in less than 2 days I had to re-overclock but I only went with a 4.0. It idles as low as 16C at around midnight. OC: After looking into overclocking more, right now I have a 4.2 overclock with max temps going up to 56C which seems strange to me. Most people I see have it in the 70's but I am using a 1.115V Vcore and VRIN Override at 1.85V and CPU Ring Voltage at 1.15V. Tested with AIDA64 and IntelBurnTest but my computer restarts after around 10 minutes on Prime95. Not sure how high I can really go but I'm not really striving for a massive OC on Air. 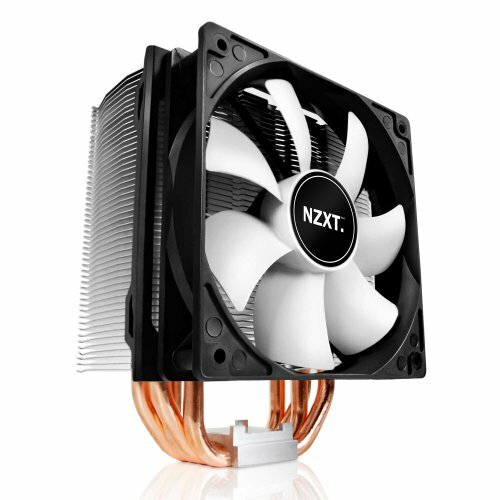 CPU cooler: I actually bought a hyper 212 evo on eBay for $26 but I bought the respire t40 on impulse since it was only $15. Two positives is I don't have to buy another one for my next build and I got solid cooler to match my case. Newegg doesn't seem to show that it is compatible with the 1150 socket but it is. 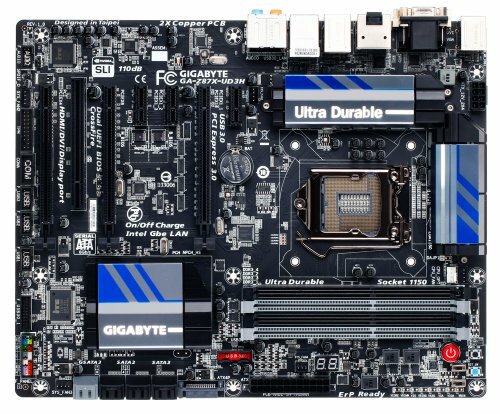 Motherboard: All the features I need and more, I always hear that Giagbyte motherboards are great and so far I can agree. Like the UEFI Bios much better than the ASRock one, although that one is still nice. There are almost too much stuff on it that I don't fully understand. I'm not even sure if my CPU really is running a 24/7 4.2 overclock. Will figure it out soon. RAM: Pulled from my old build, it does just fine. I really think 16GB of RAM has its advantages and it's slowly becoming the standard IMO. 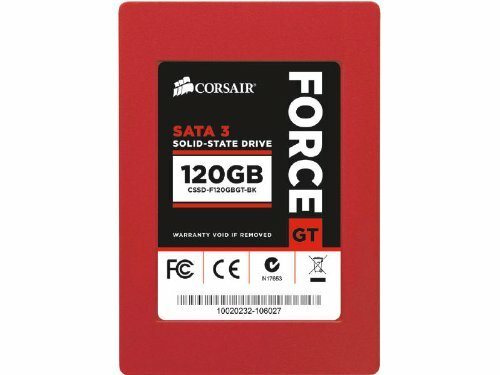 Storage: SSD was on sale and I liked the projected read and write speeds. HDD I won an auction on eBay for $30. Tested it on my other build and seems fine. No pictures with it because I didn't install windows at the time plus I forgot. 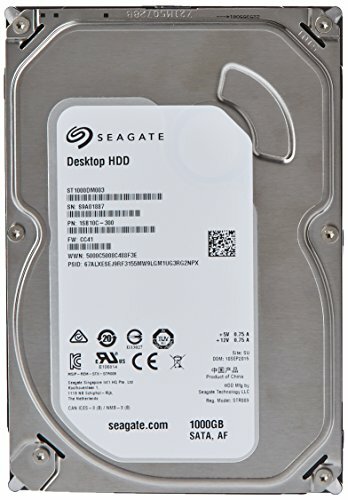 Case: Saw it on sale (on newegg) and I really liked the look of it. Seems to be pretty popular and works well for the most part. I ended up moving the front fan for better airflow and the top fan so I could actually plug my CPU power connector. I think it's a great option but there could definitely be a few fixes that I would have liked for cable management. If you can, go for the new Phantom 530. PSU: I was going for a PCPC power supply for the color but I found that this was only about $10-$15 more so I got it. I did pay $110 for the custom sleeved cables. I guess I spent a premium on my power supply. At least it's reliable and not the seen-so-often CX series :/ Also forgot to mention that I WILL be pursuing SLI as soon as possible. Wouldn't really make sense to get 760W PSU without utilizing more than half of it. OS: I decided to go ahead and try windows 8. So far it's okay, it will take some customizing and getting used to but it's really nice. Boots in like 6 seconds to the log in screen, overall about 10 seconds. Just downloaded StartisBack and it just works mostly like windows 7. 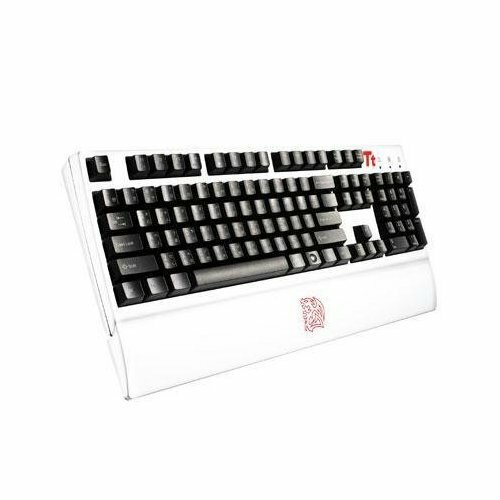 Keyboard: Another shell shocker sale, couldn't pass up a white keyboard with cherry mx switches for under $50. My first one and I like how it clicks. Not really loud but loud enough to hear what you're doing. Cable management: I think I did pretty well, I was worried about how wide the individually sleeved cables were, but they worked out quite well. I was going to use the single PCI connectors but unplugging the cables from the PSU is a pain and it's kind of scary so I left it. Ordered an ASUS PB278Q Monitor on Christmas. Will update pics when I receive it. This is very nice. Color scheme is well utilized and parts are well chosen. This thing is going to kick *** in SLi! Lol thanks, I was worried it wouldn't work because on newegg and on the box it it didn't have 1150 as a compatible socket. Luckily it worked, if it didn't I would've just went with the Evo. $110 for the custom sleeved cables? Wow, why are they so expensive? I don't know why they sell all of the cables in a pack except the 24 pin cable. You have to buy them separately, and yeah it's pretty expensive. I could have tried to sleeve them myself but that would probably have not gone so well. Very nice build. Excellent choice of parts. Yeah, I actually forgot they made white PSU's. They are also have pretty good units as well..
+1! The white cables are NZXT, right? 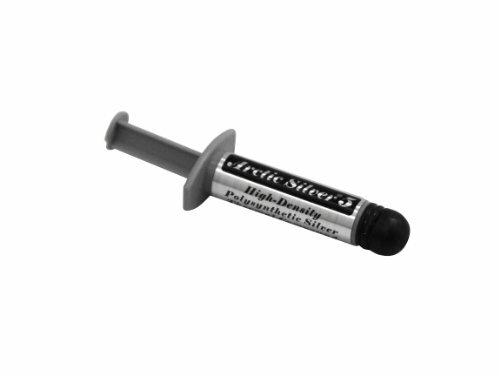 Can you tell me what models and quantities you are using, please? 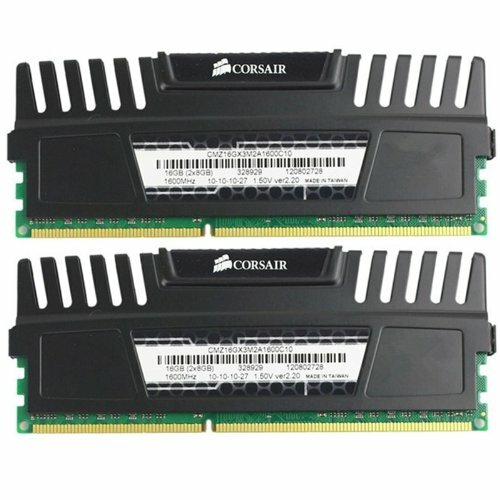 No, these are actually Corsair. I don't know if NZXT has full PSU cables I think they only have extensions. The corsair cables are sold in compatibility with many of their full and semi-modular PSUs. They sell all the cables together (SATA, PCI-e, Molex, etc.) except the 24-pin cable, which is sold separately. I assume it is because the HX and the TX models aren't fully modular so they don't include it. How does this buyer get his ram for free? Its confusing me! I didn't get it free, I just pulled it from my other build so that's why I have at $0.00. If it makes you feel better I paid about $72.65 a stick including shipping. What site is that that you get your score about your computer? That cable management though 0o0 amazing job.